Home > Network Marketing > Does Network Marketing Online Really Work? What if I told you that you could build your entire MLM business online and succeed? Would you? There are so many network marketing techniques around and online marketing is one of them. Getting leads on the Internet has been a powerful method used by many successful network marketers to grow their businesses. To build your MLM business, you have to talk to a lot of people every day. But how do you do that in the real world? 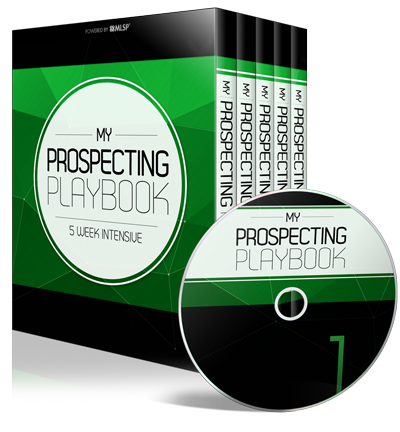 When you leverage the Internet, you can get your opportunity in front of many more people. If you really want to be successful at network marketing, then get good at online marketing. Over the years, I’ve built a network marketing business online using strategies that work. Can you imagine a situation where you wake up to new leads and customers? I know it may seem out of reach to you at this moment and maybe even sound like a scam, but it’s absolutely true. In this article I’ll explain why it’s possible and how you can build your business online too. Before I even get into the online marketing aspect, let’s talk about the network marketing business model and why it works so well. According to the Direct Selling Association in the U.S., over 18 million people involved in MLM and business is booming! Owning your network marketing business is not about hiring employees like a traditional business. You sell products or services directly to people and build a team of others who want to build a business too. For real success in network marketing, building a large team is a must. You can sell the products of course but that limits your income to retail sales commissions. 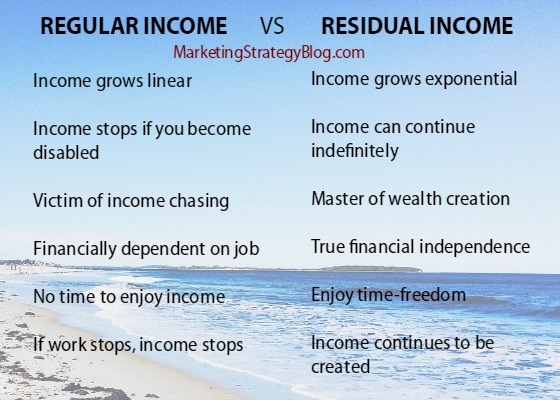 You can earn even more residual income when you recruit and sponsor others into your business. One reason why network marketing is such an attractive business is the low investment to get started and no overhead costs. You can sell the products to your friends, family and anyone else you meet. The challenge with network marketing is that you have to share with a lot of people! That’s where online marketing comes in. Can You Build an MLM Business Online? People build their MLM businesses online all the time. It’s more important than ever in 2016. The majority of people are on the Internet looking for products and businesses, or just new ways to make some extra income. 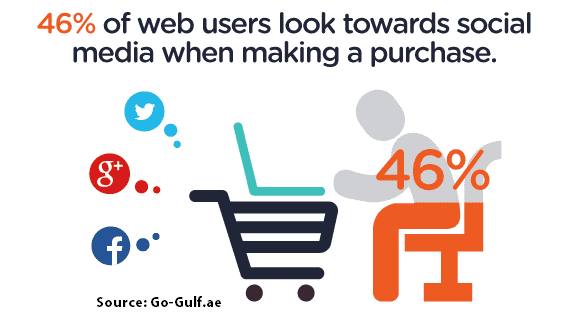 Over 46 percent of web users search on social media before making a purchase. Would you like to get your MLM products or services in front of some of those people? They are not out at the mall wandering around asking people if they have a business to offer. If you set yourself up the right way and learn a few key skills, you can meet endless numbers of people online that are interested in your network marketing business. I have been building my network marketing business online for a few years now. I can tell you that it works. I get new customers, leads and people joining my business on a regular basis. If you make a decision to build an online network marketing business, you can learn the required skills to be successful. In general, online marketing has come a long way. With almost half of all people searching online for products, do you think that you can find a few customers for your network marketing business online too? Here’s what I love about MLM customers: These are people who love the products and are open to the business opportunity. The more customers you have, the more people you can share your business with. If your customers use the products you can bet they are telling their friends and family about it too. That’s even more people that can potentially get involved. 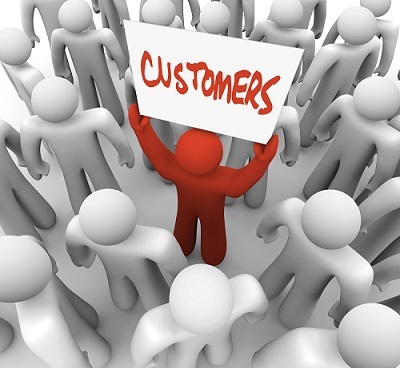 Just one customer can lead you to so many more people. 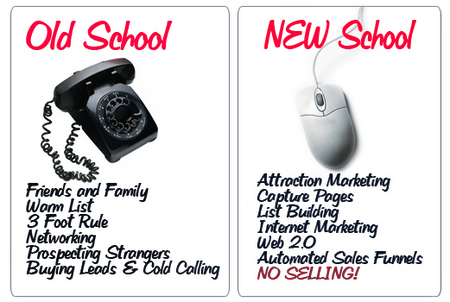 One advantage of network marketing online is something called attraction marketing. This means that people look for you and come to you instead of the other way around. Most people fail in network marketing because they run out of people to talk to. But with network marketing online, there is truly an endless supply of people that can potentially come to you. An MLM lead generation system is also called a marketing system. It’s the perfect way for anyone to get started and learn about online marketing strategies and techniques. These type of systems don’t do the work for you, instead they provide step-by-step training on all the pieces and parts you need to create your online system for network marketing. For a lead generation system to be successful, it should provide you with training about marketing strategies online, tools like lead capture pages and customer relationship management and a blogging platform. Those are just the basics. You can read more that here. Blogging is a powerful strategy to succeed with network marketing online. I started my MLM business with blogging and still make money using this method. I’ve added other online techniques along the way but blogging is still my number one. 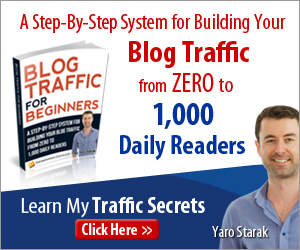 A blog is your central hub on the Internet and a way for most people to find you. It’s also an asset for your business since it continues working for you around the clock. You see, when you write a blog post, it’s out there on the Internet forever. People still find my blog posts from years ago and convert to leads, customers and business partners. That’s the power of blogging and content marketing. 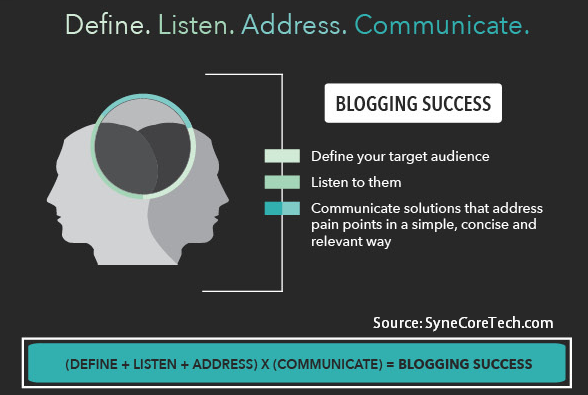 SyneCoreTech.com said it best and simplified: By consistently providing information your target audience finds interesting and useful, you too can achieve blogging success! People read blog posts each and everyday. That is why it should be an important part of your online network marketing business. Don’t miss out on getting your business and products in front of even a percentage of those people. Social media is the top activity online! When used correctly, social media can be a huge source of lead generation for your network marketing business. 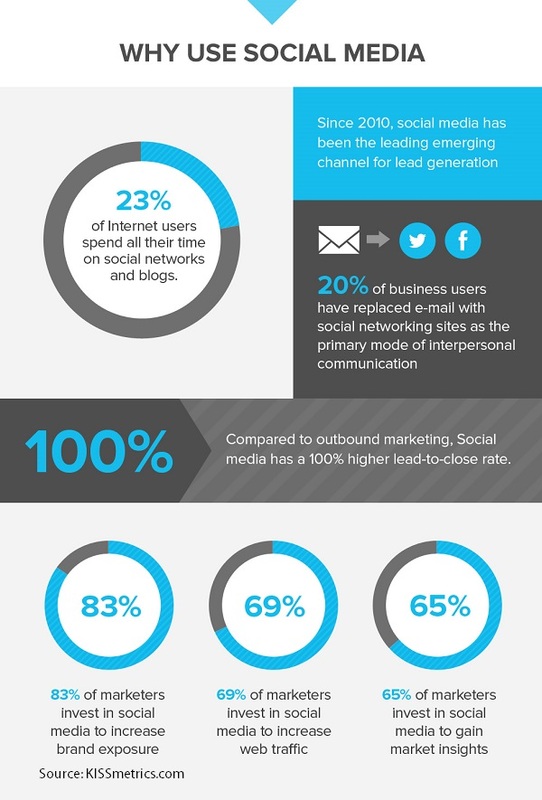 Since 2010, social media has been the leading emerging channel for lead generation. It continues to grow. Developing your network marketing business online can make a huge difference in your profits. Most network marketers want to build their business but don’t really understand marketing techniques. I’ve given you some great reasons why online network marketing is the way to go. I’ve built my business online and you can too. When I first started, I knew nothing. But I acquired the skills I needed to succeed with online marketing. 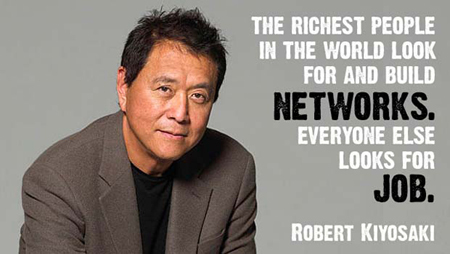 Are you building your network marketing business online? What’s working for you?